Have you hiked all the trails in your surroundings? Are you looking for a new challenge, maybe even an excuse to go hiking somewhere else? Then the book Trek: The Best Trekking in the World will be something for you! Claes Grundsten is a Swedish photographer and has seen a bit more than the fine Swedish landscapes: He has travelled and hiked on six continents - always whith his camera along. 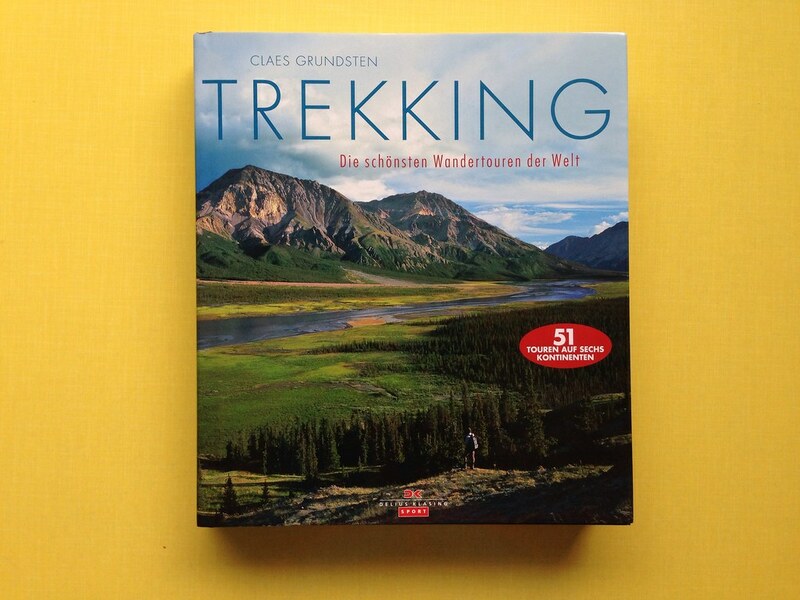 The result is this fascinating book which showcases 51 tours Claes has hiked and which will inspire you to plan a trip to these pearls. However, if you expect extensive practical information to these 51 hikes, you’ll be disappointed. Yes, there are maps, details on how to get there and some more information about the hikes at the end of the book, but they’re very brief. If you’re looking for a book full of fascinating trip reports, however, then you will love it. Be it about his Laugavegur hike on Iceland, where Claes hikes along volcanoes, waterfalls and glaciers, or in Africa, as he hikes with his friend Lasse through the Ruwenzori Massive in Uganda, one of the most difficult to explore mountain ranges of the world, the trip reports are interesting and fascinating, even more so as they are from so many different countries of our beautiful planet. On top they are accompanied by superb photographs from wide valleys in Sarek over steamy jungles in Asia to high mountains in South America. It’s a fine book, 352 pages strong and 2352 g heavy, so more something for your coffee table at home than some literature for on the trail. 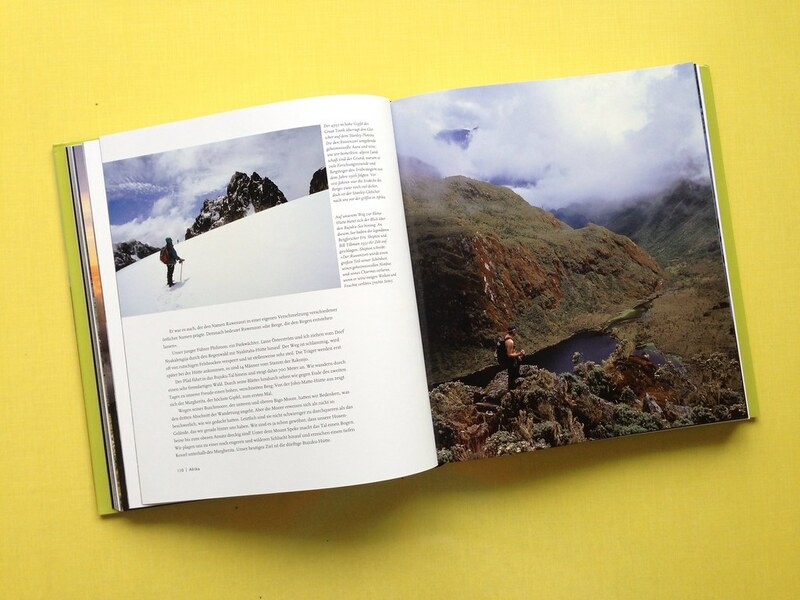 Perfect for rainy autumn evenings and dark winter days, when you maybe rather not want to go hiking yourself but would like to read about outdoor adventures from the comfort of your chair. Available from Amazon.com Amazon.co.uk Amazon.de and your local bookstore.